Our favorite zombie show (sorry 'Fear the Walking Dead') will be back on October 6 on the CW. 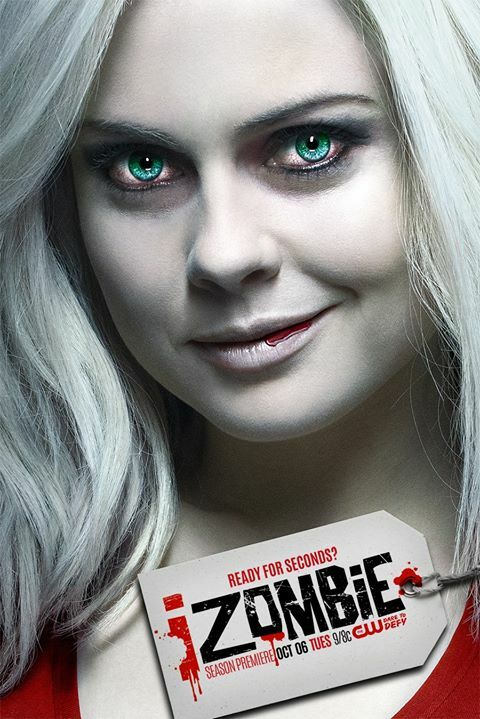 The new season two trailer for 'iZombie' has us yearning for another delicious helping of brains with a side of mystery and drama. Liv Moore (Rose McIver) is on the case again, eating brains, inheriting memories and solving murders. In the new trailer, she's dealing with frat boy tendencies and the personality of a grump. More importantly it looks like she's forming an uneasy alliance with Blaine (David Anders).